If you are looking for a simple black and yellow presentation template that will make your information stand out, then you should use the Snug Free Powerpoint Template. This bold, modern, and simple presentation template is designed to keep your work organized and it is easy to follow along. As a matter of fact, this presentation template is fully editable and you can change the color into the fluorescent ones. Snug Free Powerpoint Template is composed of 23 unique and clean slide layouts. If you want to deliver to your audience a presentation that will keep them focused, then this is the presentation you want to use to capture your audience. 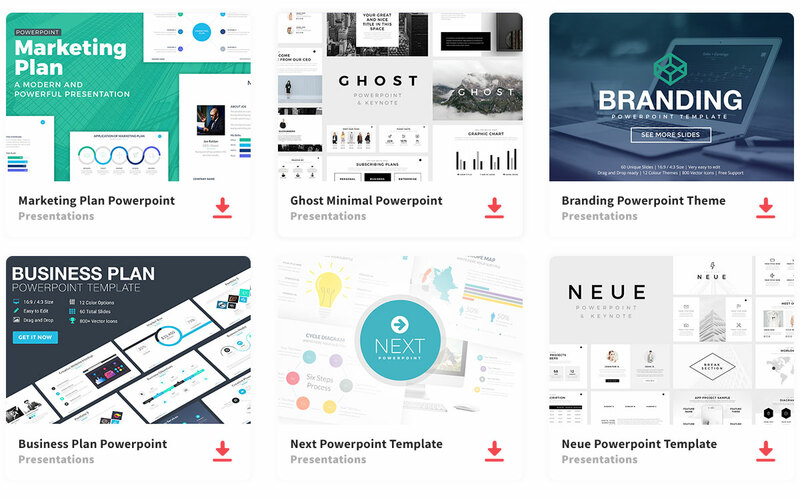 So, gather all your information that you need to present, download this amazing powerpoint template, and you will have presented to your audience an awesome and informative presentation template.